Paragon was formed in 2014 by Ron Ganiats and Ron Mairano and is one of the industry’s fastest growing managing general agencies. 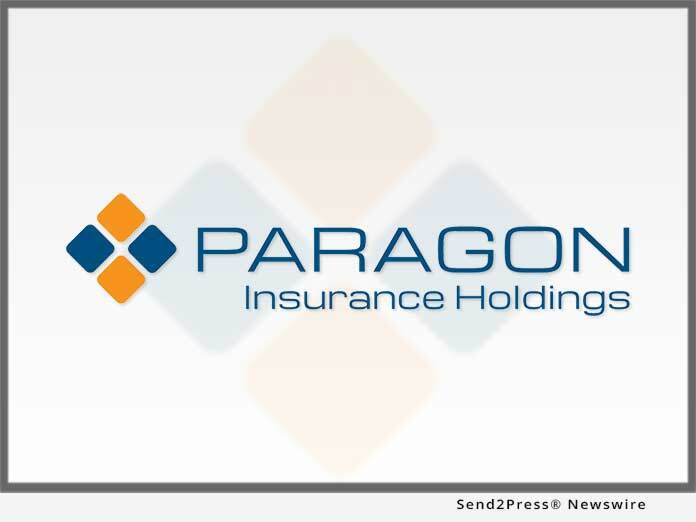 With fifteen programs, controlled premiums exceeding $125M, and offices in Avon, Conn., San Francisco, and Seattle, Paragon has established deep trading relationships with specialty carriers and reinsurers that provide unique solutions in a market that is quickly evolving. "Winning in this environment is a function of talent, capability, vision and commitment," said Ron Ganiats, CEO of Paragon. "We are delighted to have strong new partners like EPIC and Oak Hill."